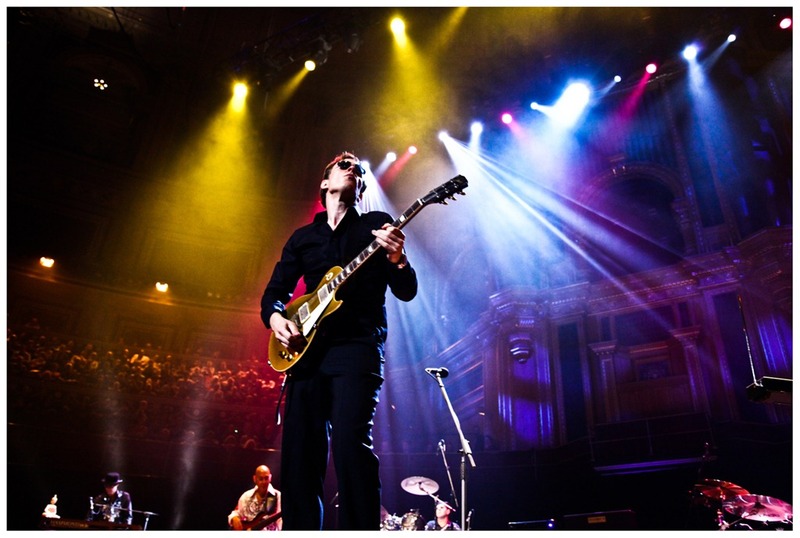 Joe Bonamassa will be heading over to England in March of 2012, playing some of the UK’s largest venues to date, according to our friends at Lick Library. Rumor also has it that Joe will be playing new content from his next studio album, which is due for release in May 2012. Tickets are planned to go on sale October 7th.